I love red lentils. And I love Turkish soup. 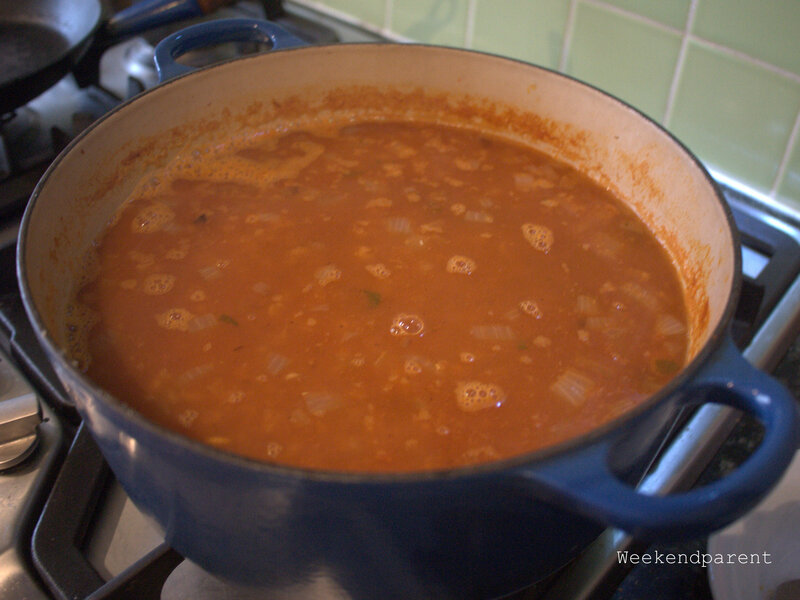 This thick, slightly spicy soup is a filling and a winter staple for me. Try it and you will see. This soup is called Turkish Bride Soup (or Ezogelin soup), and is named after Ezo Gelin Çorbası, a woman revered in Turkey for her beauty. She lived near an ancient caravan route, and when young would often serve water to visitors and legend of her beauty spread. But she was unlucky in love. Her first marriage was not happy; her husband loved someone else, despite the charms of his wife, and treated her badly. She bore nine children to her second husband but was also unhappy. She had to move to Syria, was homesick, and had a difficult time with her mother-in-law. She died in the 1950s from tuberculosis. She is immortalised in Turkey in song and film. It is had to imagine how captivting she must have been, and how her beauty allegedly seemed to only increase even in her misery. She is credited with making this hearty soup to try to please her fault-finding mother-in-law. The soup is now served to bride’s on their wedding day to remind them of the potential bitterness and difficulty in their married life ahead. On a happier note, it really is a lovely and robust soup. And also cheap to make. It is delicious with grilled Turkish bread, but full enough to be eaten by itself. Chop the onions finely, and crush the garlic. Melt in the butter and fry until translucent. Add the additional olive oil, then spoon in the tomato paste and paprika. Stir in the red lentils then fry for a minute or so. Pour over the water, and bring to the boil. Add the burgul (if using) and rice, and dried mint. Season to taste with salt and pepper. 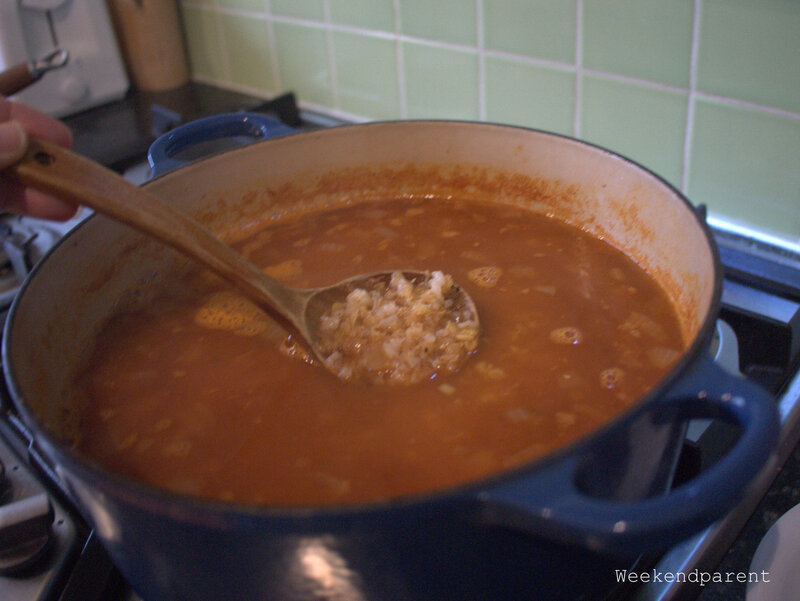 Boil gently for around 30 minutes or until the lentils are cooked. You may need to add more liquid. 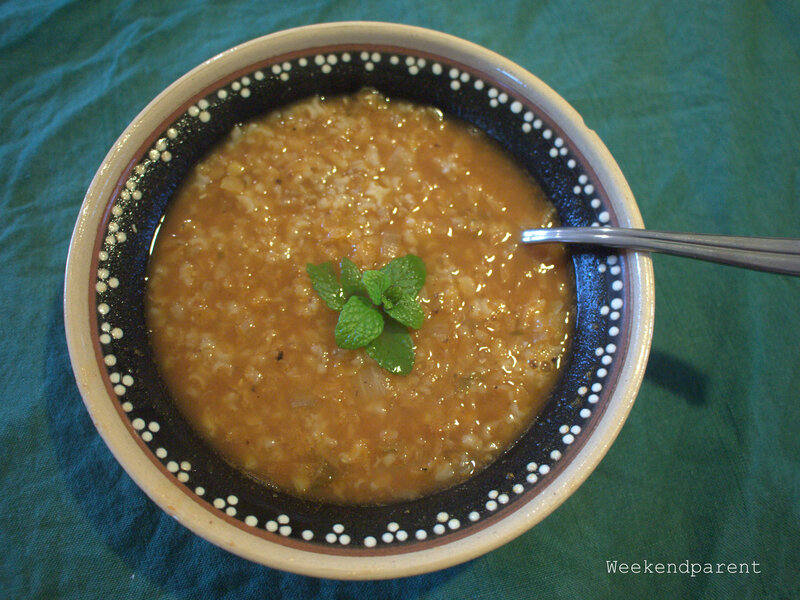 Traditionally this soup is blended so that it is has a fine texture, but I like mine thick and rustic as is. I haven’t heard about Harira, so I will have to do some research. Many thanks for letting me know. I made this soup last night. Delicious. I didn’t blend it but left it nice and thick and I used brown rice instead of burgul. Served it with Grilled cheese on toast. Yum. Thank you so much for sharing. Glad it worked well.